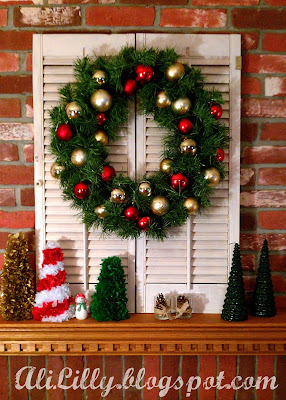 When you think of pretty much any holiday, what decor item pops into your head? 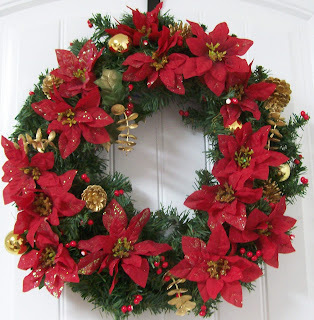 When I think of “holiday” I think, WREATHS! Every holiday has them. 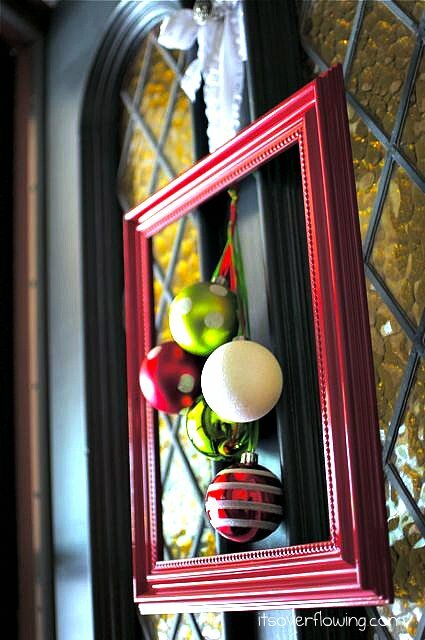 They adorn fireplace mantles, front doors, mirrors, and hallways. 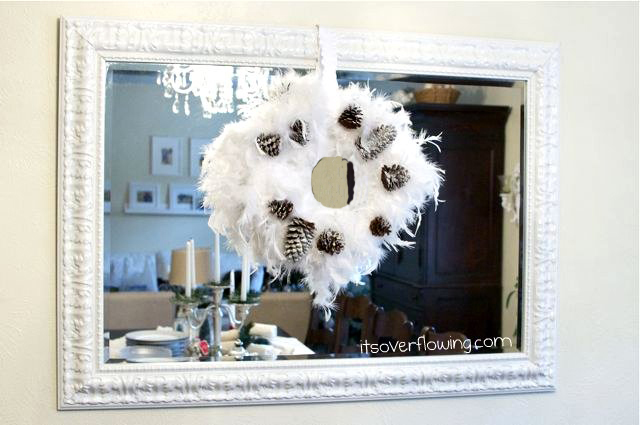 Adding a festive wreath instantly transforms your space. 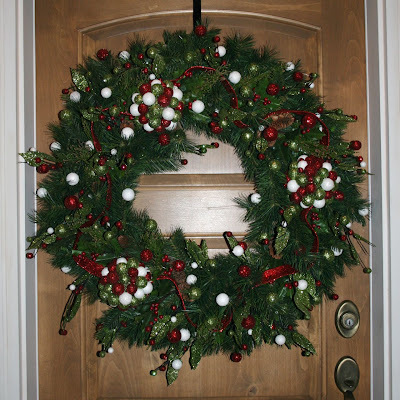 It’s the quickest and easiest way to bring any holiday into your home. Enough blathering on by me. Let’s get down to it. 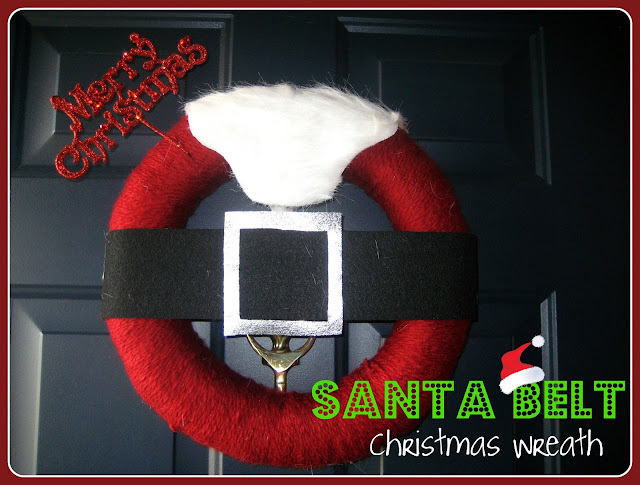 Here are a bazillion crazy, awesome, fun, and festive wreaths that you guys have linked up over the past two weeks. 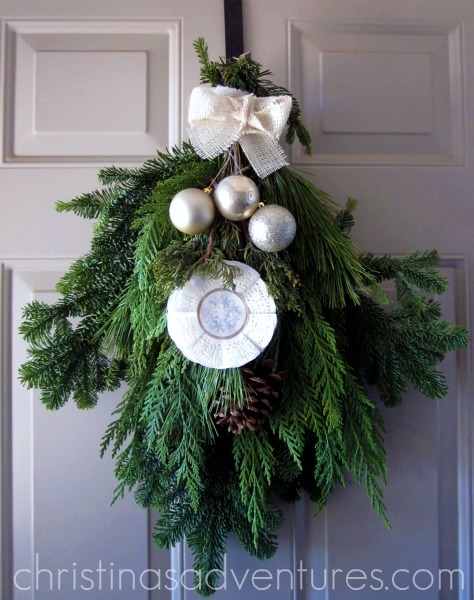 Enjoy this festive round-up, and for tutorials on each wreath, simply click through to that bloggers online home – their blog. 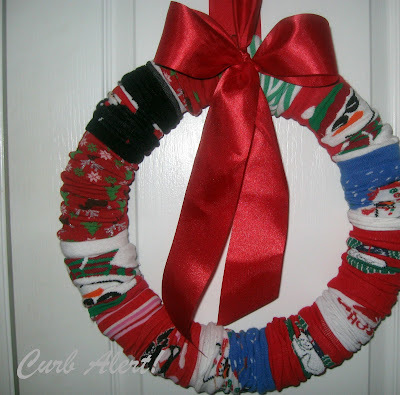 Festive holiday sock wreath @ Curb Alert! 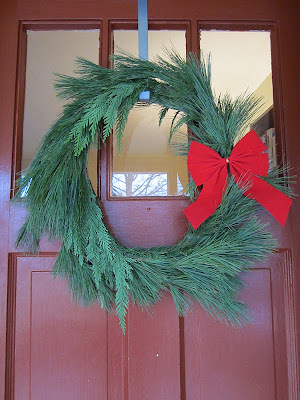 So, have you made any wreaths lately? Yay!! Thanks so much for featuring my swag in this awesome line-up….love the other features!!! Thanks Allison!!! Loved looking at all of these! Happy Holidays! 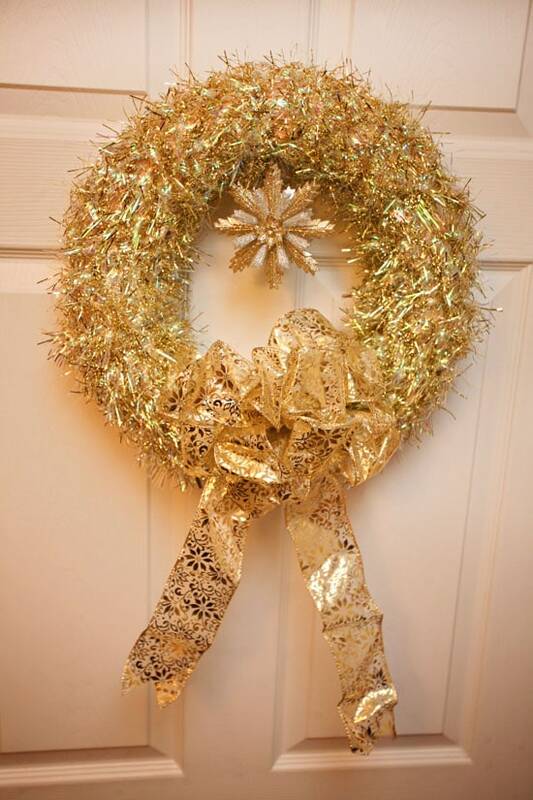 I love how creative people are, I just have a plain old wreath. 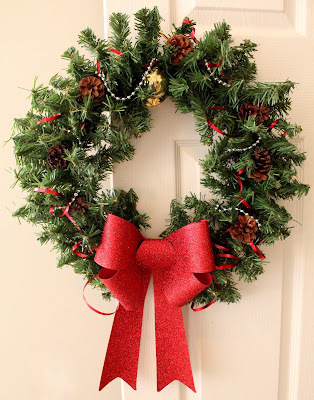 Thanks for sharing my garland wreath!! 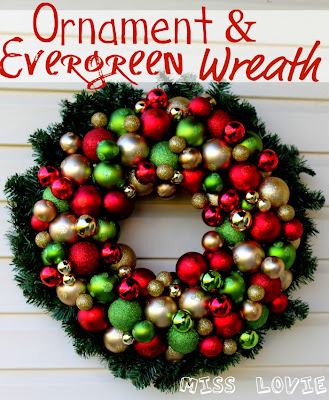 Holy moly that’s a ton of wreaths!! I love all the variations! Thanks for including me with them!! Have a Merry Christmas!! Hey Allison! 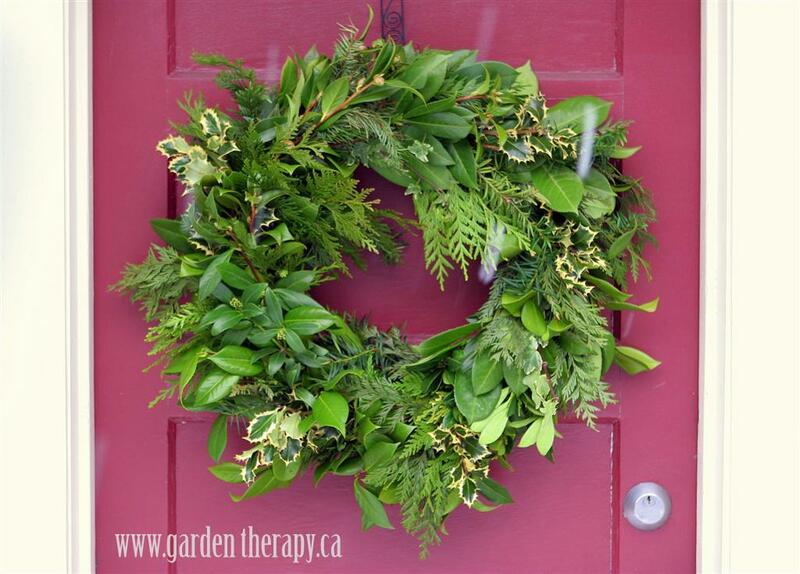 Thanks so much for featuring my grapevine wreath! I love you Christmas compilations posts! So many good ideas in one place. 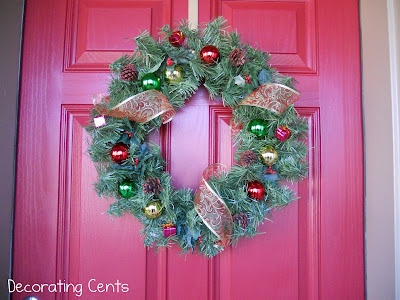 Allison, thank you so much for including my peppermint wreath!!! To say that I had to pinch myself is an understatement! 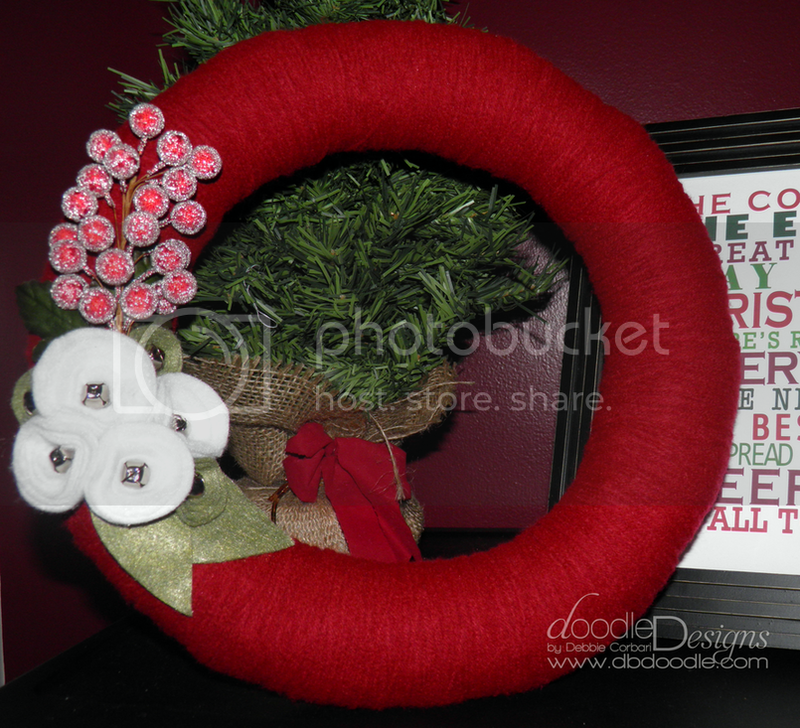 Thanks so much for featuring my December Felt Poinsettia Wreath! 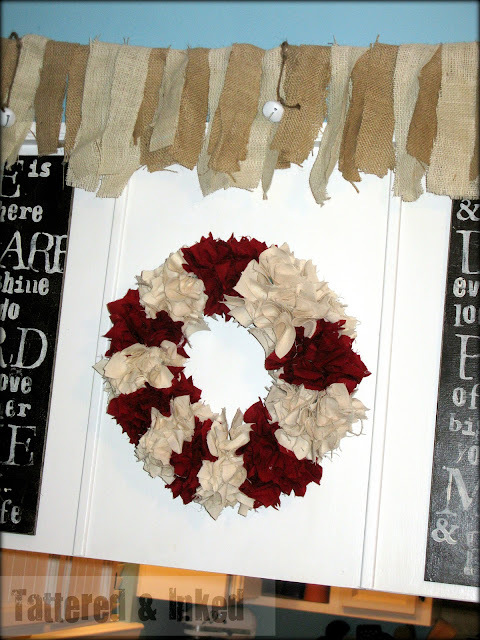 I feel honored to be featured with all these amazing wreaths! Wowzer! 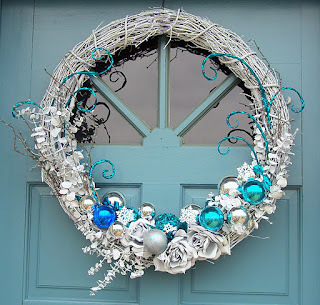 I feel so flattered to have my wreath featured among such a creative bunch. Thanks and happy holidays to you and yours. 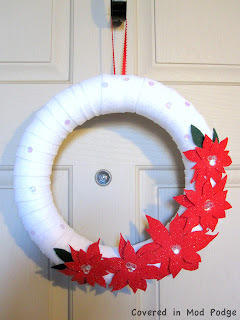 Wow – so many fun ideas!!! 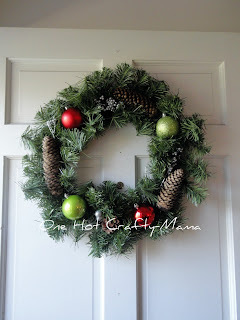 Thanks so much for mentioning my Christmas card wreath in the mix! Merry Christmas!